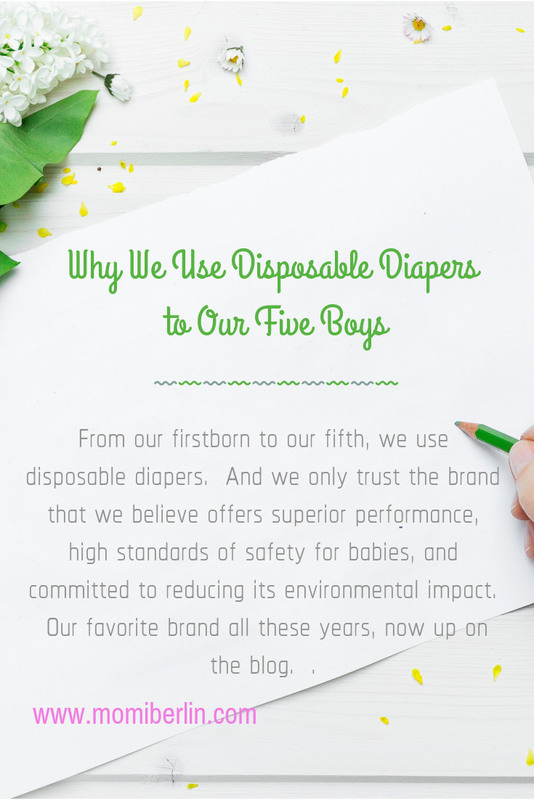 It is for this reason that we tried cloth diapering. But we failed. With the many household chores and other commitments, we just can’t find the time to change diapers often and wash them. We find cloth diapering as a commitment we aren’t ready to face just yet. So with every baby and toddler, we always go back to disposable diapers. But that doesn’t mean we don’t care about the environment. Perhaps, as a busy mom, I find convenience and comfort in disposables. And the best we could do is find the brand that is committed to reducing its environmental impact. There are indeed makers and distributors of disposable nappies that do care for the environment. Plus, of course, offer superior performance and high standards of safety for babies. And we find that in Pampers. We find Pampers not causing us diaper rash. As diapers are designed to absorb and retain body fluids, they are, however, nonwoven fabrics. Most are made of plastic. It is also for this reason that many claim babies suffer diaper rash. The prolonged exposure to dirty, chemical-laden diaper usually causes the rash on the baby’s bottom. High-quality diapers like Pampers, though, are truly absorbent, keeping the baby’s skin dry even after multiple wettings. Such innovative pads also protect the baby’s bottom, dismissing any chances of diaper rash or any kind of irritant diaper dermatitis. The absorbent polymers in those disposable pads are what help take in and retain the pee. There are some infants, though, that develop diaper rash because of certain ingredients a diaper brand uses like the fragrances, dyes, adhesives, and rubber. Again, with modern technology and through thorough laboratory testings, there are diaper brands that can address such an issue. They use only the smartest and baby-friendly materials. With the brand we are using, we never experience diaper rash. We get more value for money with Pampers. There is no denying that disposable diaper eats so much of our monthly grocery expense. The cost though varies on the brand we opt to as well as the package size. When our Firstborn and Second Son were both using diaper, we opted for a diaper brand we buy from the market. We assumed the significant savings even though we change diapers often plus we also purchase bottom balm because of diaper rash. When we computed the actual cost, we found out that we made about six to eight changes a day using the cheaper brand. But with Pampers, we only did about three changes in a day. Quality diapers like Pampers may come with higher price tags, but actually, we save money when we invest in them. This is because we don’t have to change pads as often. We claim that it is the extra weight that creates bulk and causes lawlaw that hinders the little one to walk properly. This is the same thought the GO naked study wants to share. The study says a baby walks best when naked. The study doesn’t suggest alone to let our kids go naked. It points out that a baby can walk with ease when naked as there is nothing that may go between his legs that may cause him to stumble and fall. The same is true with using a diaper that doesn’t sag. With a diaper that fits perfectly, the little one can walk with ease and comfort. It is essential then that as parents, we opt for a diaper that doesn’t sag. A pad that has high absorption quality, guarantees less lawlaw, and fits snugly a baby’s legs and crotch is fine enough to make a baby walk and move comfortably. When properly adjusted, the diaper retains and absorbs body fluids into the pad. I may say that with Pampers, our toddlers’ pee and poo are evenly distributed; thus the wetness doesn’t concentrate on one part of the diaper only. No extra weight creates bulk and causes sagging or lawlaw between the baby’s legs. And with less lawlaw diapers, this leads to better development of the baby’s motor skills. Though cloth diapering may be cheaper, healthier, more ecological as they claim, we will always opt for Pampers. The brand has proven to us that it uses sustainably sourced materials to cause less effect on the environment. 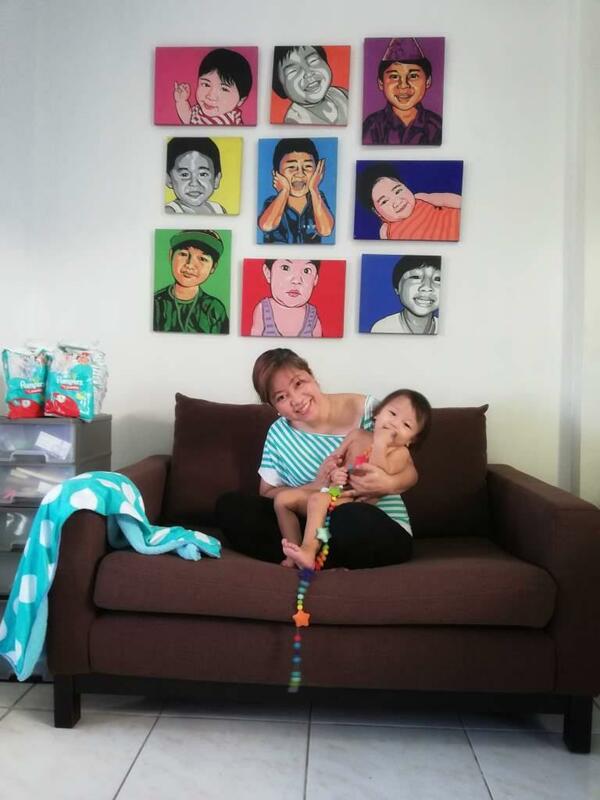 We have experienced Pampers’ superior performance and care for our babies. We get more value for our money as we spend less with the less diaper change. 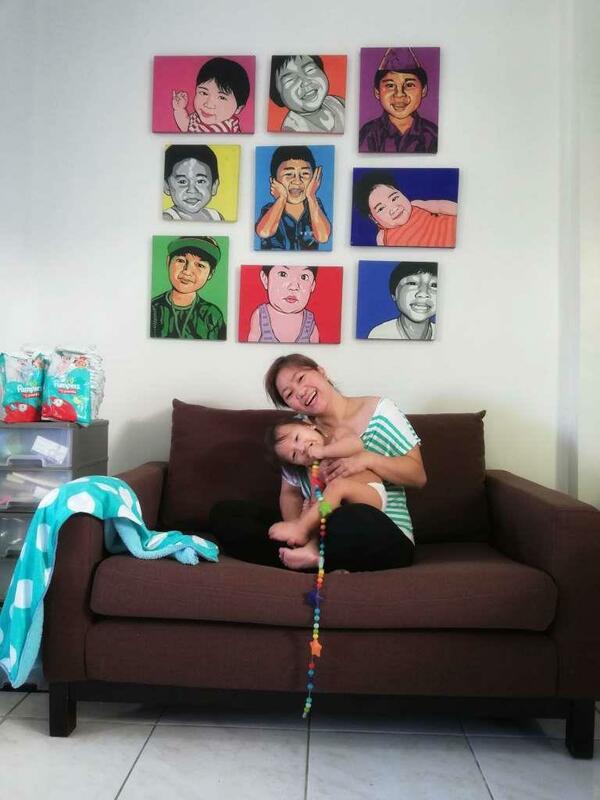 And lastly, we so love to see how our babies move around without being saddled by lawlaw diapers. They are free to explore independently. And that independence is what we would want them to feel and enjoy. We would want our kids to become the independent individuals they should be because that freedom will remain with them for life. Wahhh very nice review! Super relate from start to finish. Nagtry din ako ng cloth diapering because its economical sana… but its really a hassle to wash on my part. Then I also tried switching to other brands na cheaper.. but my baby ended up having rashes. So…. I sticked to Pampers. Unang una, nothing can beat how thin it is with its less lawlaw feature yet it is very absorbent. Second, my baby wears one diaper overnight and still wake up no-leak. Pricey, yes, but its really worth it. Iba talaga pag tatak Pampers!!! I used disposable diapers for both of my children as well. I knew I wasn’t going to have the time to manage the care needed for cloth diapers. Cool post! I have no children but I have many friends moms who are sure they would be very interested in your article! I ride it! It’s definitely a choice for parents! My parents used cloth diapers because we were in the Philippines and disposables are expensive. Now here in America, I used disposable diapers and never even tried cloth diapers. I thought I would, but decided we got so many diapers from my husban’ds diaper party that we just didn’t want it to go to waste! Thanks for sharing this. I’m sure a lot of parents would love to read this for your opinion! Pampers has always been the go-to diapers of the family as well for our nephews! Yep, it’s really ost-effective and the hassle of changing every now and then has been lessened thanks to Pampers! We never used DISPOSABLE DIAPERS but we encourage and teach them to go toliet whenever they need to go… it was hard but totally worth it. I am 100% agreed that pamper is best for infants and babies. I’d practical experience of it with my first baby and I always prefer to use disposable diapers.